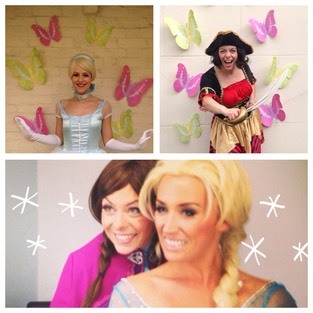 DollyPop will use their knowledge and expertise to design and create the perfect party. 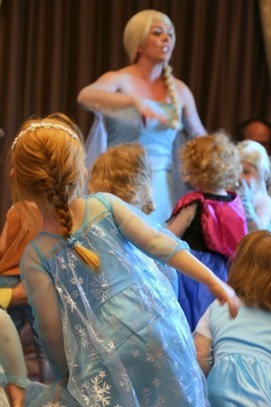 We use the talents of our performers and provide sensational LIVE singing to bring characters to life…..Our dance parties will leave our little popstars dazzled as we have West end dancers teaching the children the dances to their favourite songs. You can request the theme of your choice and let DollyPop do the rest. Just mention Local Mums Online to receive a 10% discount if you book before 31st August!